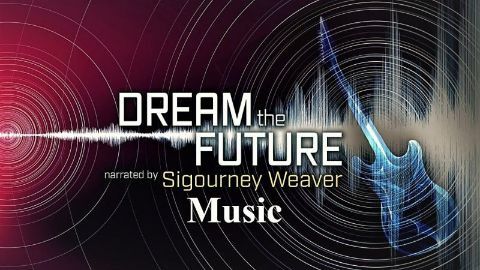 What will the future look like? How will new discoveries and research impact our everyday lives in 2050? 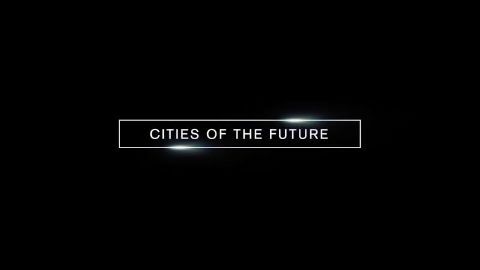 What will our cities look like in 2050? How will they be able to accommodate the one million additional people who arrive every week? The challenge is enormous. To reduce the impact on the planet and the energy footprint and optimize exchanges within megacities, digital technologies will be crucial. 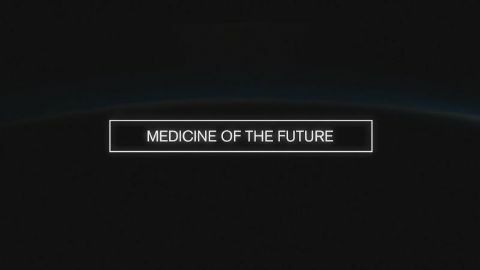 This episode will reveal how medicine in 2050 will be perfectly targeted and adapted to the individual as well as accessible to everyone. Just as science fiction already imagined, medicine in 2050 will be reparative and regenerative. 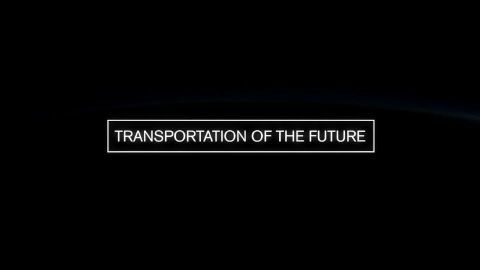 This episode will reveal a future in the making that is as astonishing as it is unexpected: new urban models, eco-mobility, self-driving cars, electric airplanes, revolutionary boats, and more. New technologies will reshape and force us to rethink work. All around the world, researchers, innovators, and entrepreneurs reinvent our relationship with work to adapt us to this new era. Innovations are emerging around the world to considerably reduce our waste: development of circular economies, the spread of composting, repair cafes, etc. So, what will it be like in 2050? Cuisine meets a vital need, but it is also a way of expressing pleasure, emotions, and sharing. With an hour on average spent everyday cooking, it is also at the heart of our daily lives. 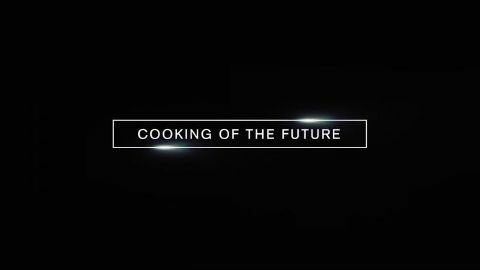 How will cooking respond to environmental challenges in the future? This episode will reveal the ways in which our eating habits will be revolutionized: vegetable proteins, urban farming, connected supermarkets, personalized food, new flavour experiences and more. Today, virtual reality headsets are reaching the masses and can already let users dive into spectacular new worlds. From our couches, we can now float through space, fly over New York, or zip along roller coasters. 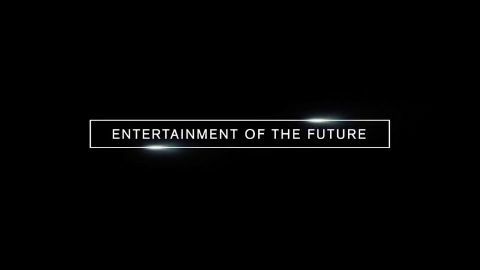 But, what will it be like in the future? 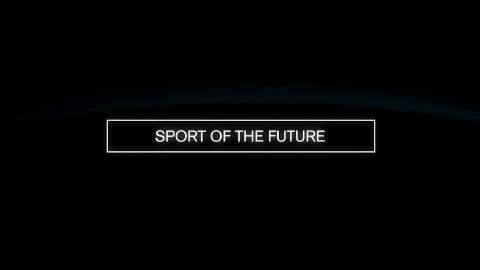 As we embark upon the 21st century, sports now occupy a central role in our lives. They set the pace of our daily routines, influence our lifestyles, and maintain our health and general well being. This episode will show how the athletes of 2050 will be spoiled with technological choices. 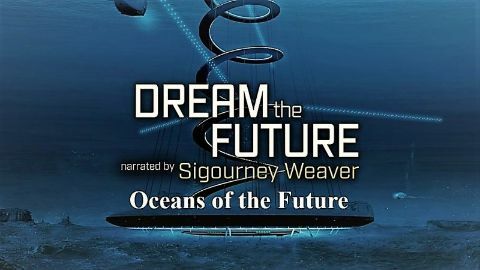 The oceans are at the heart of the terrestrial climate machine. Without them, there is no life. However, they are subjected to significant changes: heating, acidification, pollution, a loss of biodiversity. In 2050, we will do all it takes to preserve them. 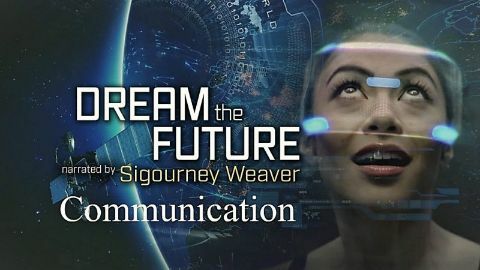 What will communication look like in 2050? First, the internet will be everywhere. Researchers and scientists from around the world are working on ways to make this happen, for example with self-sufficient balloons equipped with wifi to cover digital deserts. 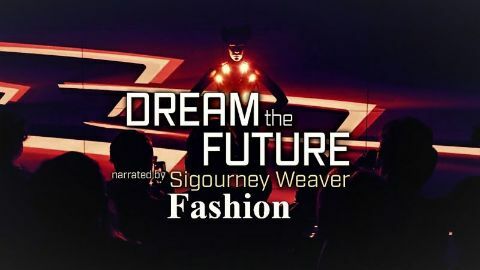 This episode will reveal how new technologies will transform fashion in 2050: 3D textile printing, intelligent clothes, new fibers, new sustainable materials that adapt to the body’s needs… With a special guest appearance by JC de Castelbajac, the fashion designer. 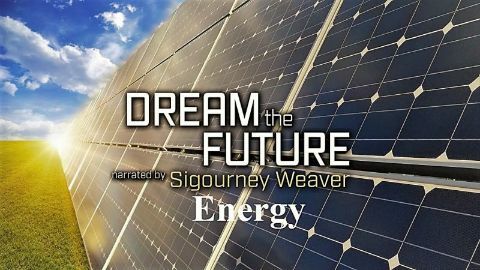 To respond to global demand and population growth, energy production will have to increase by 75% between now and 2050. The fossil fuels (oil, coal and natural gas) that we use currently use on a massive scale are becoming increasingly rare and are highly polluting, wreaking havoc on the climate. 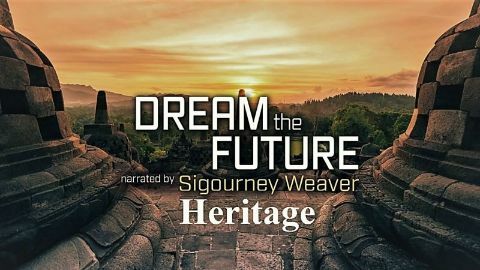 Our cultural heritage is one of humanity’s most precious assets: how can we pass it on to the future? It’s a crucial challenge: sharing it with the greatest number but also help it stand up against threats of destruction. New technologies and virtual reality open up unprecedented perspectives. Art is undergoing a revolution brought about by advances in technology. 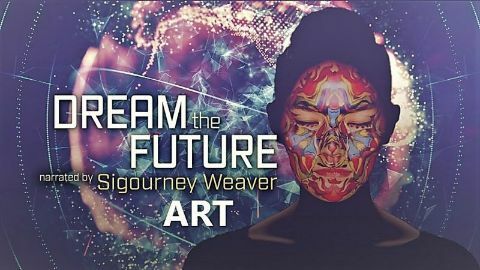 Digital techniques, data flows, calculating power, and 3D visualization are some of the tools that open the way to new ways and forms of expression and new artistic practices. 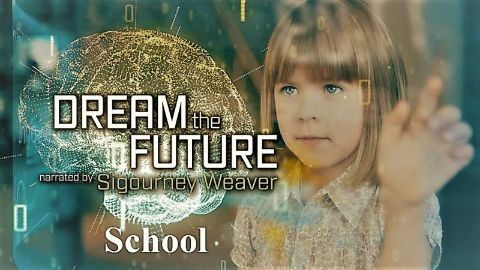 We all dream of having the best school possible for our children – one that nourishes their curiosity, makes them eager to learn and provides them with the technological, intellectual and human tools that better prepare them for the future in store.